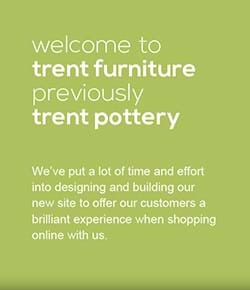 At Trent Furniture we endeavour to keep our prices as low as possible at all times to offer you the customer great deals and give us the supplier the competitive edge. This means that we offer high quality products guaranteed at the most competitive prices from the offset. 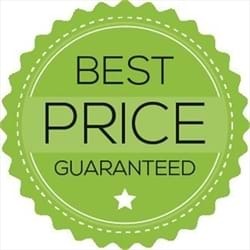 Unlike other furniture suppliers that offer huge discounts on already inflated prices, we choose to offer the best price from the start. Our approach to pricing allows us to offer you the customer the best ‘gimmick free’ deal. We simply guarantee a great price from the offset, value for money and high quality products which will withstand heavy use in a contract environment. We have been trading for over 50 years and deal with many satisfied and return customers in the contract market which reflects the high quality of products we are selling. However, discounts are available on larger orders so please call our sales staff to discuss your requirements. A selection of some of our best discounts can be viewed on the furniture packages section of our website.